I have always been a fan of A Nightmare Before Christmas. 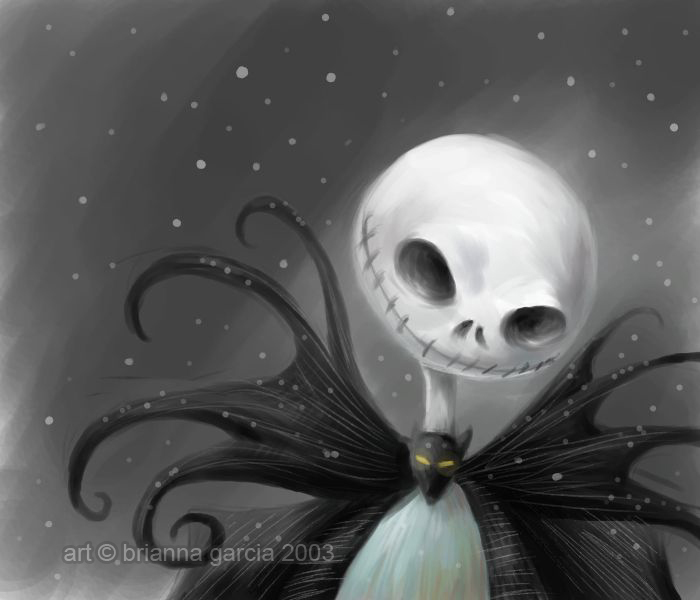 I think the character of Jack Skellington is incredibly well done, even if it isn’t perfect. The animation still holds up today and the soundtrack is masterful. The adoration for this movie is well deserved, but at the same time there are those of you that take the worship of this movie to obscene limits. I actually have a friend who hisses at the thought of the film strictly because of how annoying some of its zealots can be. It’s essentially the story about the king of Halloween discovering Christmas and wants to celebrate it. It ends up being a pleasant blend of How The Grinch Stole Christmas & “Insert Cartoon Character Here” Saves Christmas. Jack kidnaps Santa Claus and tries to stand in for him. Jack’s Lament is the post Halloween celebration confession from the skeleton king that he is feels like his life is stuck in a rut. He finds no joy in that which used to give his life purpose and meaning. He’s become such a master of mischief and a savant at terrorizing people who it has lost its appeal. It’s all the same thing over and over again, his life has grown very stagnant. 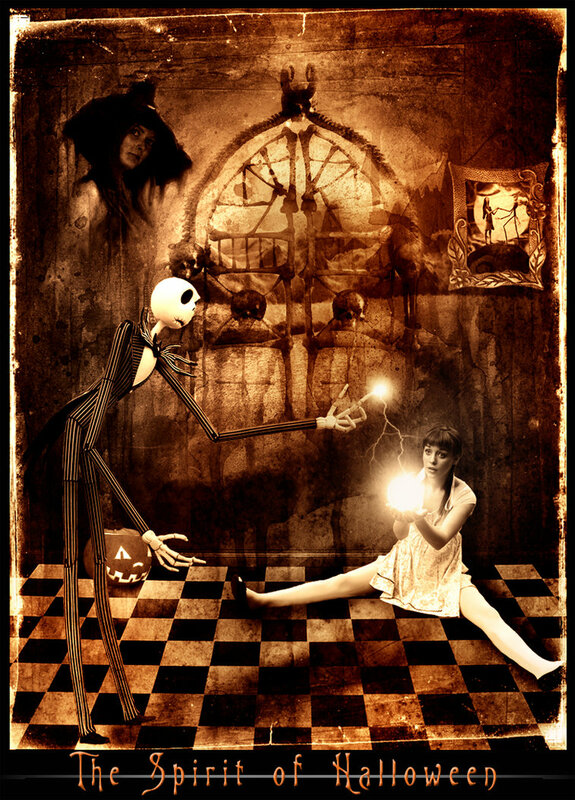 He’d give it all up if he only could” – Jack Skellington. Those of you following this blog I’m sure were curious as to what happened the last few days, there was a couple of missed post when I was supposed to have a new one each day until Halloween. To that I must humbly apologize, Saturday night it struck me, the Halloween Spirit has completely left my system. Between the downtown festivities with everyone dressing up and celebrating, and the fact that I’m working till 130am on Halloween night and will miss the best part of the night. I feel like a defeated Jack, lost in the madness of something that once provided so much joy and purpose. I was driving a friend home from downtown and it hit me that already I felt as though Halloween was coming to an end. I struggle now to try to recapture that feeling, but alas I fear it is now lost. For what it is worth Oct 27th was a really good night, even though the visit was brief and very sober I had a great time in Shea Heights at a friend party, and before that I was at a hotel room with another friend and her friends. If you want to know how that night went well, the first thing I see when I walk in is three girls sitting in a Jacuzzi as I enter the room, so how do you think that night went? I need to try to recapture that Halloween spirit before this year is a complete loss. I have 48 hours to do so, and the next two days I essentially work all evening and night. Any suggestions for me there interweb? Entertainment of the Full Moon – T-Minus 5 Days!